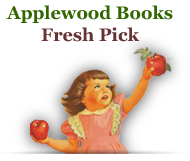 A Girl of the Limberlost, originally published in 1909, is one of Gene Stratton-Porter's most famous novels. 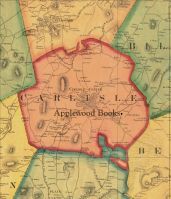 The story is set in the disappearing wetlands and swamps of Indiana, where Stratton-Porter had grown up and which she loved. 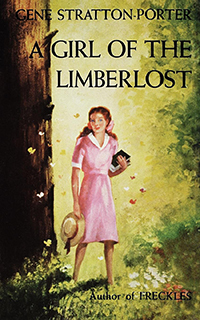 A Girl of the Limberlost has been made into a film four times, most recently as a made-for-TV movie in 1990. In addition to several other novels, Porter also wrote a number of nature books, essays, and poems, and was an accomplished wildlife photographer, focusing on the birds and moths of Limberlost Swamp.